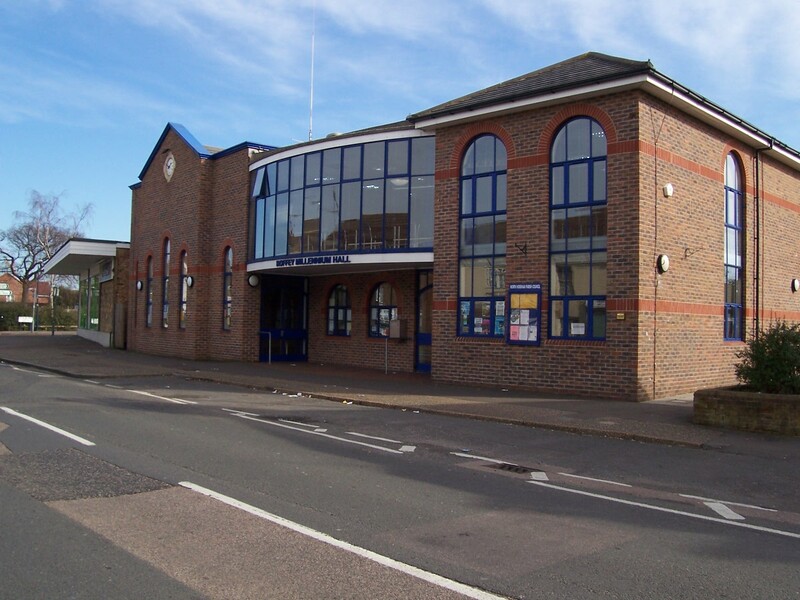 Roffey Millennium Hall, situated in the Crawley Road, is the largest of the Community Venues and is also home to the Parish Council’s Office. 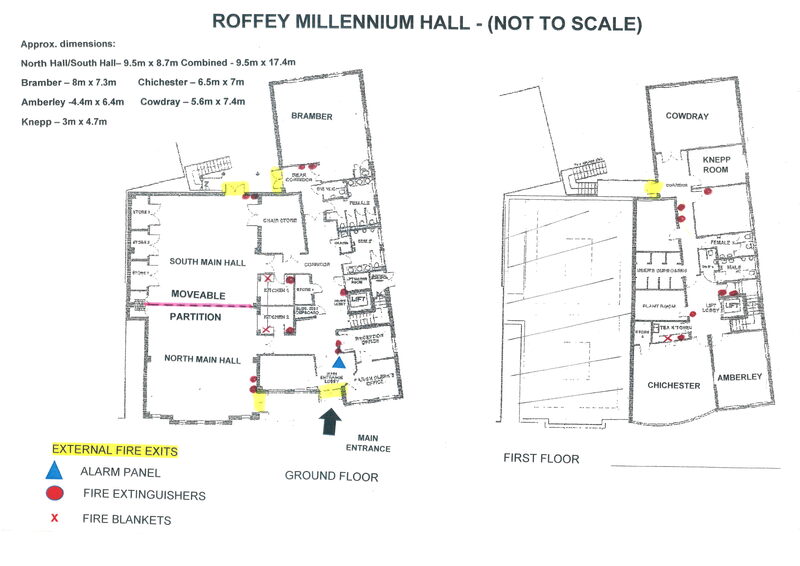 There is a large car park to the rear of the building, which is owned and maintained by Horsham District Council. 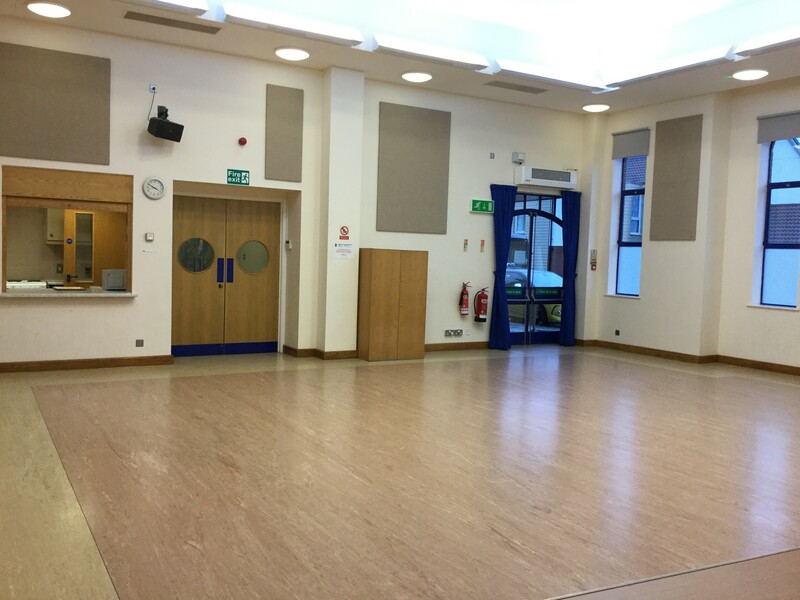 The main hall seats up to 160 people and is ideal for all those special occasions such as wedding receptions and other family celebrations, business conferences, and group activities. 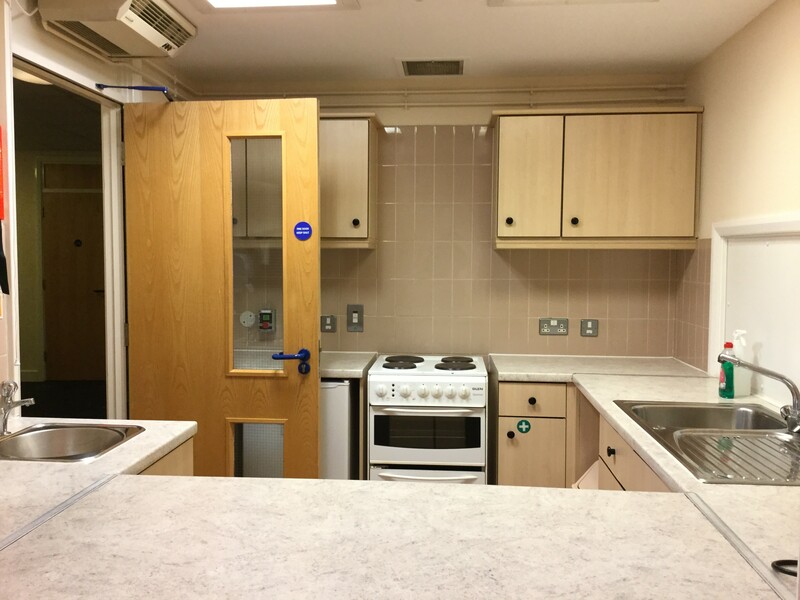 The main hall can be divided into two sections, each with its own fitted kitchen. There are six other committee rooms varying in sizes, which are ideal for business meetings, classes and other purposes. There is a lift to the first floor. The Parish Council offers additional services such as provision of refreshments and the use of Audio-Visual Aids. Please contact us to discuss your requirements.